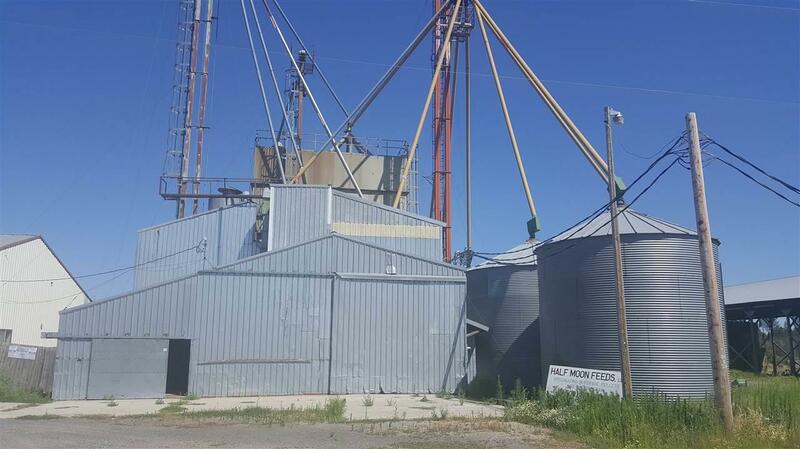 Formerly Half Moon Feeds, this property is situated just a few miles North of Deer Park on 10 acres of flat usable ground. 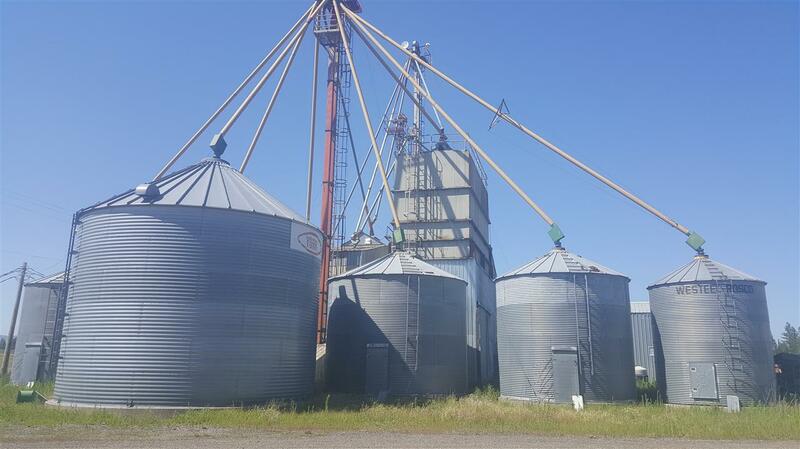 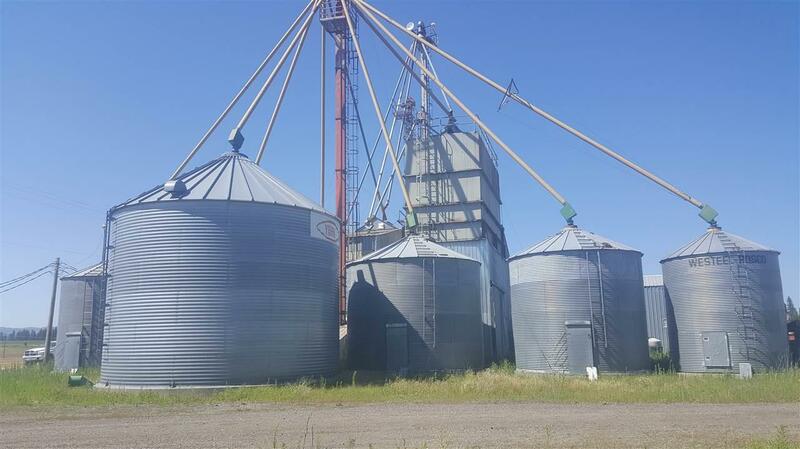 The property includes a 5,000sqft+ warehouse with office space w/bathroom; large hay storage/pole building, boiler building with drive on scales and all the grain bins onsite to start right up. 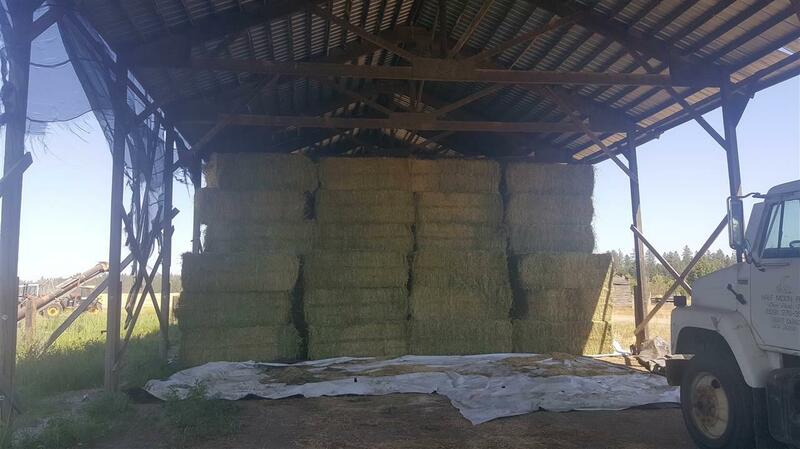 3 phase power, tillable ground & some equipment included(see docs).